2241 Shelter Island Dr., San Diego, California. 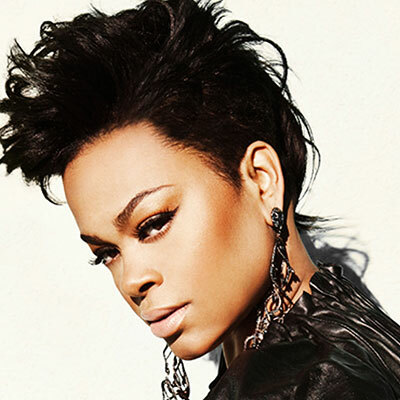 Jill Scott will be performing at the Humphreys Concerts By The Bay at 2241 Shelter Island Dr., San Diego, California. Next performance is on August 04, 2019. Doors typically open two hours before showtime - subject to change so please clarify before heading to the venue.